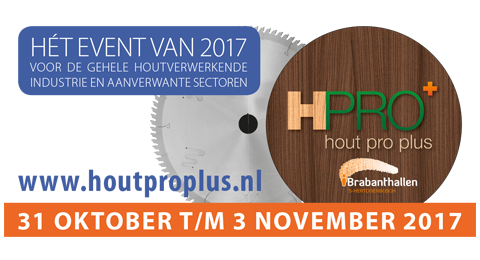 Welcome to meet us at HoutPro+ from 31/10 until 03/11. The exhibition takes place at Brabanthallen ’s-Hertogenbosch in the Netherlands. You can find us at stand 2205 (Kempenhal).